When it comes to being charitable, bone marrow donation may not sound as easy as a clothes drive, but it is way more valuable. 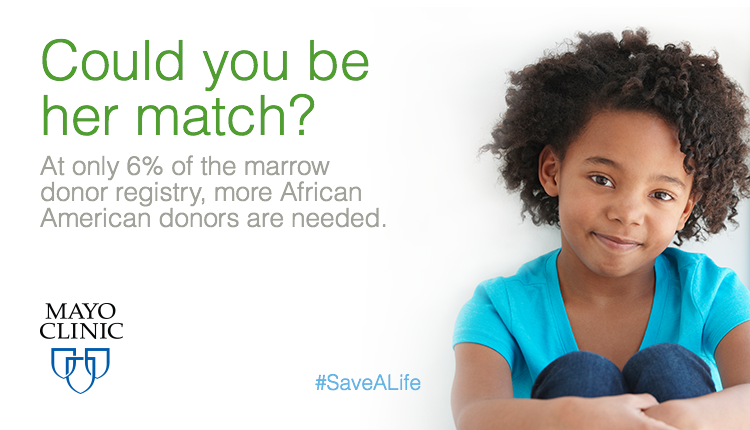 According to Be The Match, a patient's best chance of finding a matching bone marrow donor is with someone of similar ancestry, and African American’s represent only 6% of the total registry. In honor of African American Bone Marrow Awareness Month, consider giving back by joining the registry. Learn more about the bone marrow donations by clicking here.